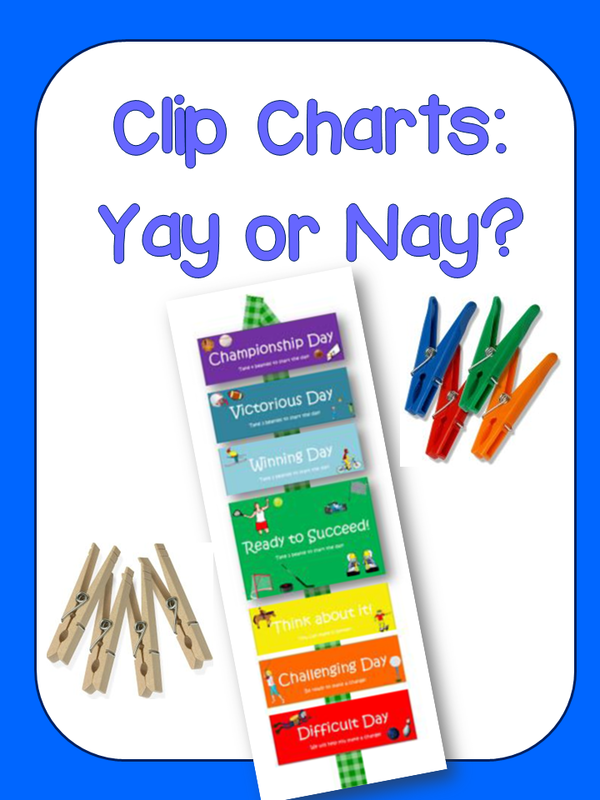 Elementary Matters: Clip Charts, Yay or Nay? 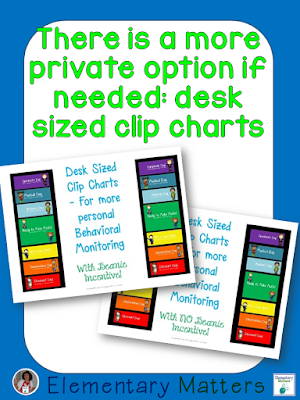 Many teachers use a clip chart for behavior management in their classrooms. 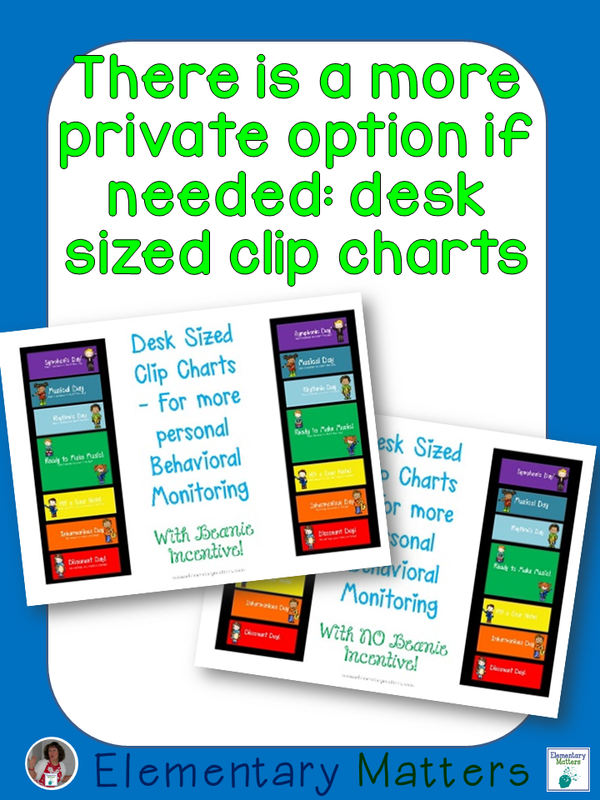 I know of many parents and teachers who have strong feelings about these clip charts. 2. It upsets children when their clip is moved down. 3. They don't change behavior. 1. 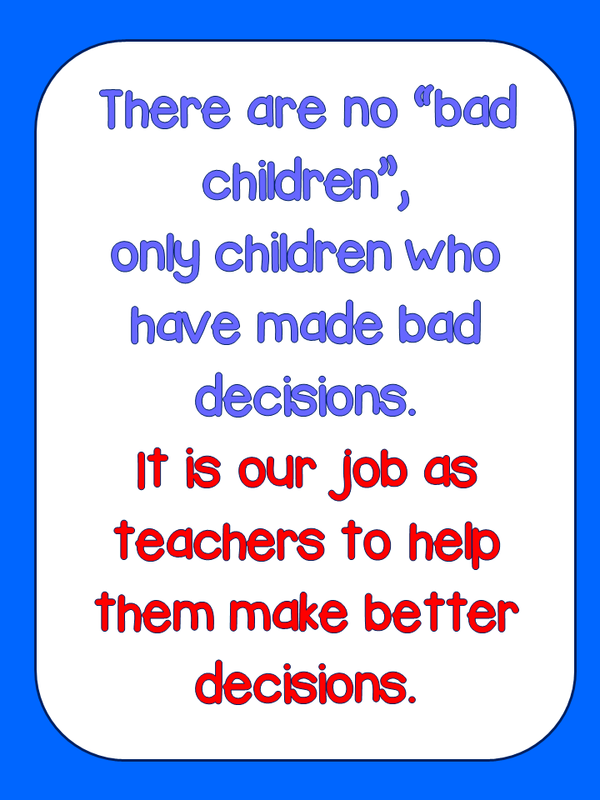 It holds the students accountable for their actions. 2. It gives the children a chance to change things around. 3. It motivates the children to want to do well. 4. It's positive and honest. Does it sound like some of my reasons for using it are conflicting with some of the reasons some have for not using it? Well, I think the difference lies in the execution. I find the clip chart to be a positive experience because I make sure it is a positive experience. Most of the time, most of my students end the day well above green, and very rarely does a student end the day below green. If they do end below green, then they must have needed that communication. Do you know who else needs that communication? The other students in the class. They see the inappropriate behaviors in the classroom. It makes them feel insecure and sometimes scared if the child isn't held accountable for their actions. When they see that the teacher does something about inappropriate behavior, it makes them feel more secure. When I have to move a clip down, I make it clear that the child made a bad decision and is NOT a bad child. 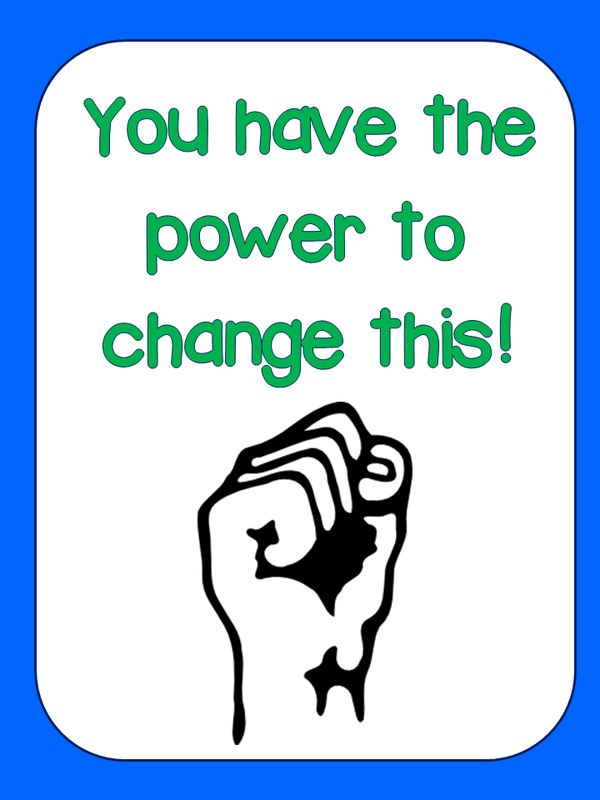 Then I repeat one of my famous phrases, "You have the power to change this!" Then I make a point to find them doing something well, and make sure that clip gets moved in the right direction. It's all about positive execution! The teacher has the power to make it a positive experience or a negative experience. I choose to make it positive. It has music pictures and music themed words like "Rhythmic Day", and the most desired level: "Symphonic Day". It's tough to get to that top level, but I make sure it happens, and I make sure even the most challenging kids find their way to the top level. For children who struggle, there is a more private option. 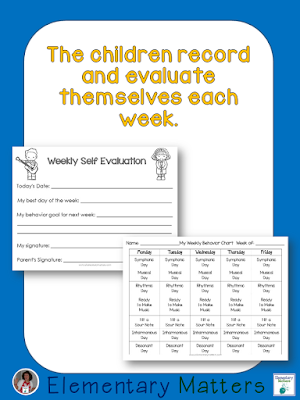 Each day, the children record where they end the day. 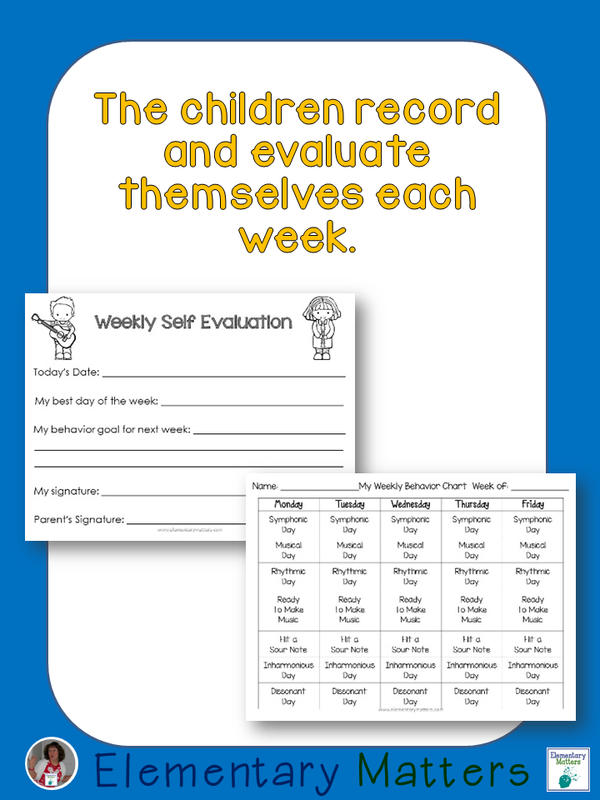 Each week, they do a self evaluation and choose a goal for the week. Sometimes they do need a little help coming up with appropriate goals, but sometimes I am amazed at how insightful these goals can be! 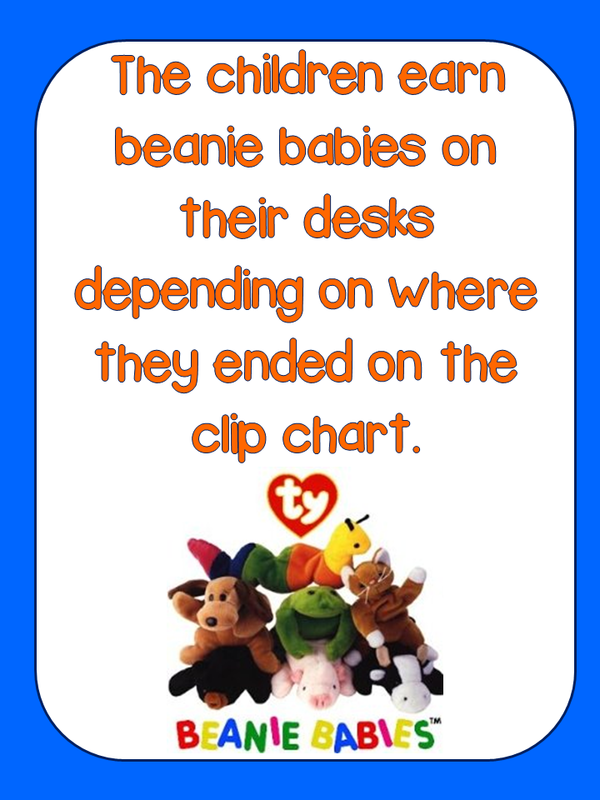 Depending on where they end up at the end of the day on the clip chart, they'll get to start the next day with a certain amount of beanies on their desk! It may seem like a little thing, but this is HUGE with my second graders! Those beanie babies are like trophies to those little guys! I've been using beanie babies as rewards for years now, and I've never had a class that didn't love them. Yes, they play with them at first, but they don't want to lose the privilege of the beanie, so they learn real fast to leave it alone. 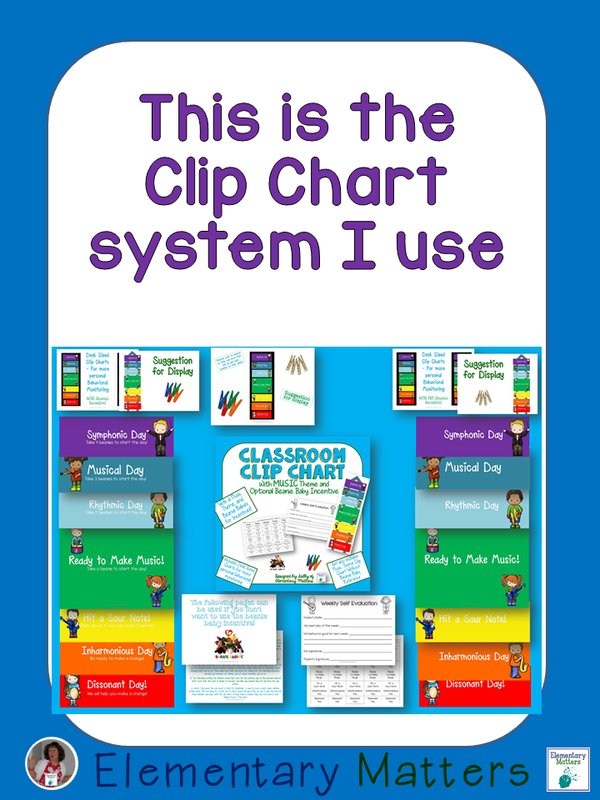 All in all, I love the clip chart system, but it is indeed a lot of work to make it work in a positive manner. 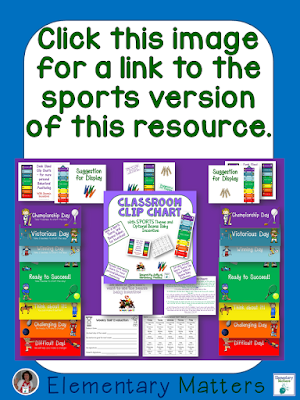 I also have a version of the clip chart with a sports theme! 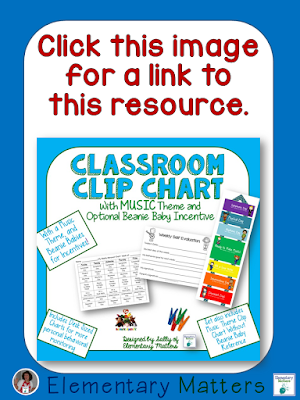 Click the image or click HERE to see this resource! 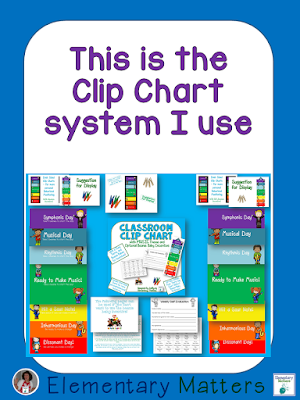 I also use other methods of classroom management such as the scoreboard from Whole Brain Teaching but I believe in the Clip Chart because I make it work! You are right...the clip chart is all about the execution. GREAT post! I don't use the clip chart, but do use a different incentive system. 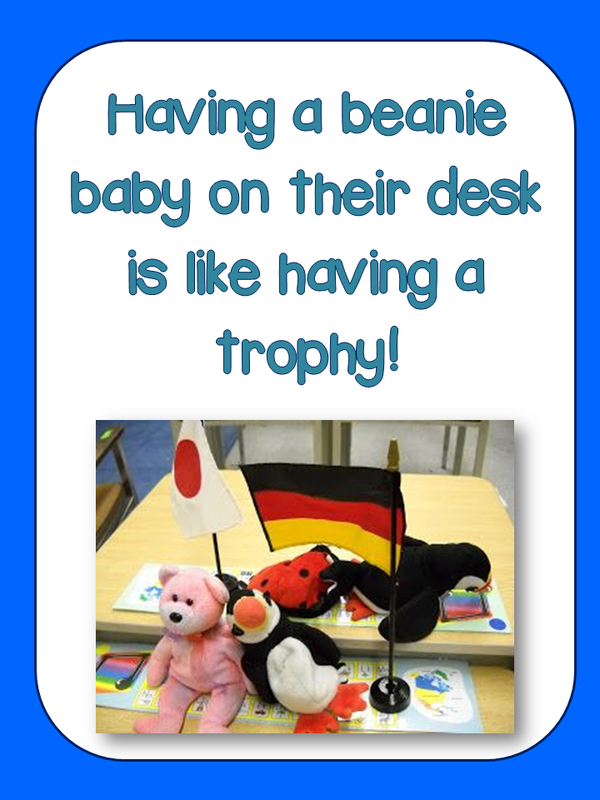 I like the idea of Beanie Babies on the desk as a reward. My students choose the privileges they earn. I bet having a Beanie Baby trophy would motivate some. The Beanie Babies are a huge part of my class! Thanks for sharing this - I feel like there's been a lot of clip chart talk lately. I use one too and I agree that it's all in the execution. I focus 85% of my attention on moving students clips up and it works! Mine love earning stickers on their clips, going "off" the chart, and they truly start to help each other as well. Thanks, Julie! It's more work to keep it a positive experience, but it's worth it! Your blog is one of my favorites! I've been following for a while now. I'm just starting my own blog - please check it out.